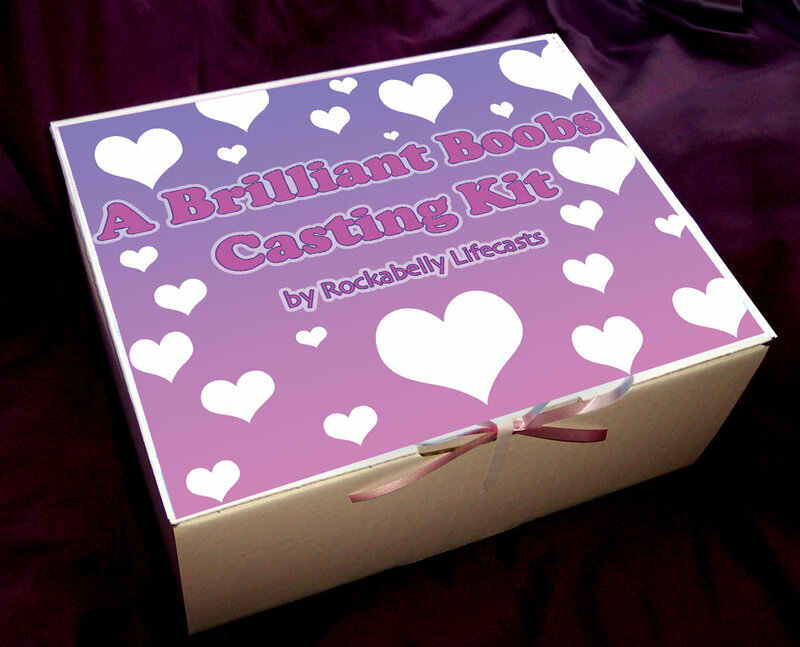 You can always book a bespoke casting session with us directly, for yourself or a loved one. However, if you'd like a special gift voucher or one of our deluxe gift packages to give to someone for a special birthday, anniversary, Valentine's, wedding, or Christmas present (or just to say 'I love you! '); then our online gift shop might hold the key to the best darn surprise you ever gave anyone. If you don't see what you want here, we can make up bespoke gift vouchers or packages to your specifications. Or if you live too far to visit us for a professional casting session and want to try some (easy) lifecasting in the privacy of your own home, our casting kits are the cream of the crop - using only professional grade materials, with simple and thorough illustrated instructions to guide you through the process safely. To purchase lifecast sculptures from our fine art collection, such as 'Icarus had a Sister', 'Gaia' or 'The Cunégonde Collection' as featured in the galleries, please visit our sister site, Masters & Munn. To read our Terms & Conditions relating to both Gift Shop purchases, delivery information, returns information and bespoke commissions, please click HERE.